The Spitalfields Nippers Are Coming! 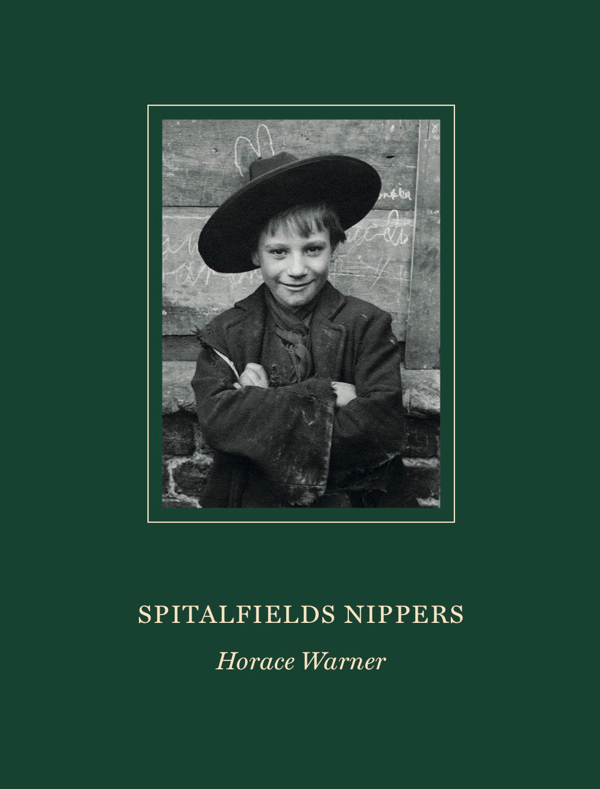 Although the publication of SPITALFIELDS NIPPERS - the book of portraits by Horace Warner taken in Spitalfields around 1900 – is not until the beginning of November, today I am announcing the launch on Tuesday 4th November at 7:30pm in the Great Hall at Bishopsgate Institute, so that readers may have first chance to reserve their tickets for this free event which are now available by clicking here. This will be the first reveal of many of Horace Warner’s pictures taken in Spitalfields over a century ago and, in an illustrated lecture, I shall be introducing the photographs, explaining the circumstances of their creation and giving the biographies of those children we have been able to trace in public records. 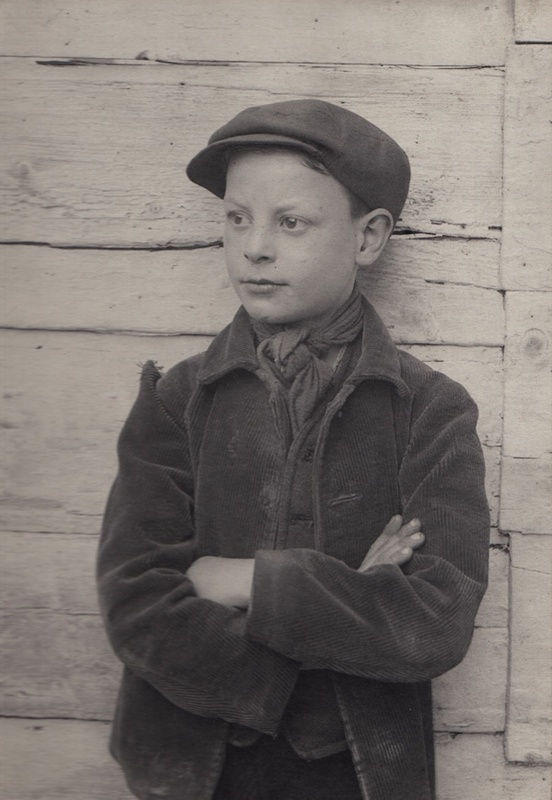 It has been my privilege to be entrusted by Horace Warner’s grandson, Ian Warner McGilvray, to publish the definitive book of Spitalfields Nippers which has been funded by you, the readers of Spitalfields Life. Accompanied by an extensive introduction and an index of biographies, this volume reunites those photos sold to the Bedford Institute in 1913 with those in the Spitalfields Albums that remain in the possession of the family and have never been seen publicly before. This unique collection of pictures revolutionises our view of Londoners of the turn of the nineteenth century, by bringing us startlingly close and permitting us to look them in the eye. 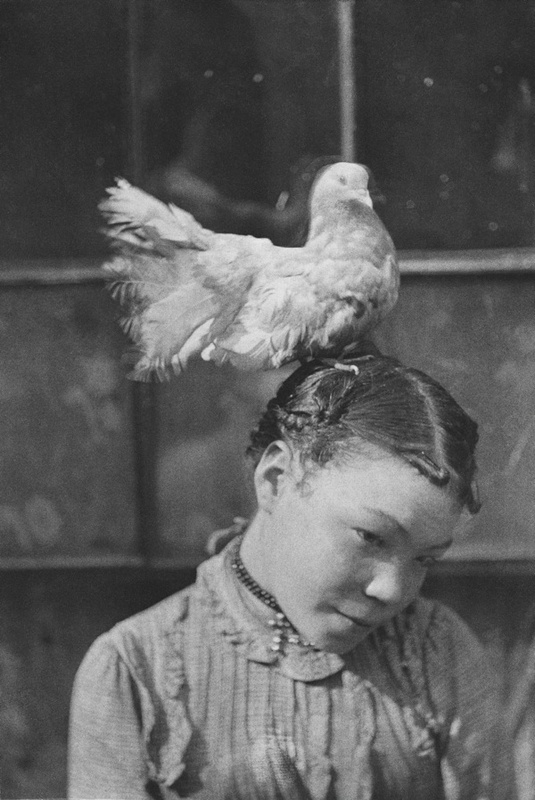 Horace Warner photographed some of the poorest people in the East End, creating compassionate images that gave human dignity to his subjects and producing great photography that is without parallel in his era. I hope you will join me on such a memorable evening to celebrate the work of Horace Warner. Walter Seabrook was born on 23rd May 1890 to William and Elizabeth Seabrook of Custance St, Hoxton. In 1901, when Walter’s portrait was taken by Horace Warner, the family were living at 24 & 1/2 Great Pearl St, Spitalfields, and Walter’s father worked as a printer’s labourer. At twenty-four years old, Walter was conscripted and fought in World War One but survived to marry Alice Noon on Christmas Day 1918 at St Matthew’s, Bethnal Green. By occupation, Walter was an electrician and lived at 2 Princes Court, Gibraltar Walk. He and Alice had three children – Walter born in 1919, Alice born in 1922 and Gladys born in 1924. Walter senior died in Ware, Hertfordshire, in 1971, aged eighty-one. I am looking forward to this wonderful book!